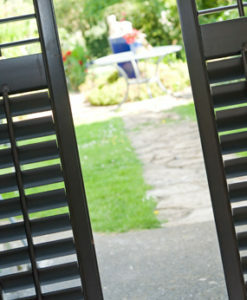 To send an email enquiry to Shearwater Shutters please complete the form below. 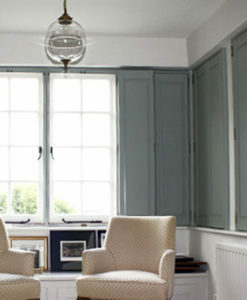 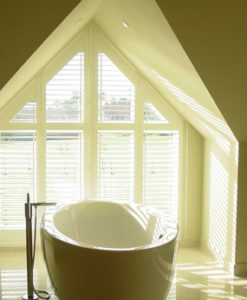 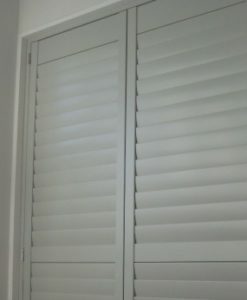 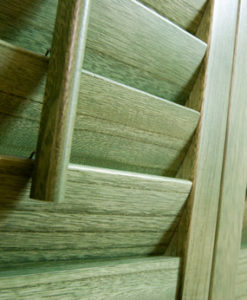 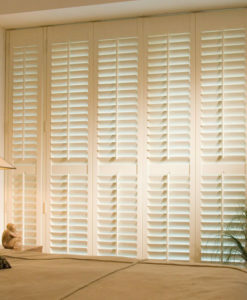 Our design team will be pleased to speak with you and guide you in your choice of shutters. 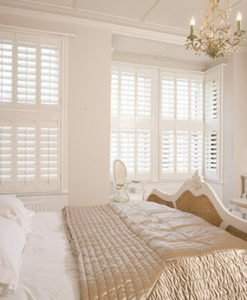 If you would prefer to speak with us directly, please call us on 020 7399 7909. 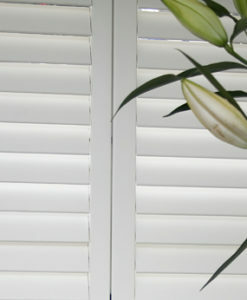 From the Team at Shearwater Shutters.